At Travefy we love saving money. With this in mind, we’re thrilled to announce the release of integrated deals for restaurants and activities within the Travefy platform. To help share this exciting product enhancement, we’ve answered some important questions below about this exciting release and how it will save you money and simplify your group travel experience. What are these deals and where do they come from? These deals are for great restaurants, museums, and activities across the globe to save you money on awesome things when you’re travelling. These can range from 50% off at a Bistro in Paris to a Buy one Get one free Broadway ticket in New York City. 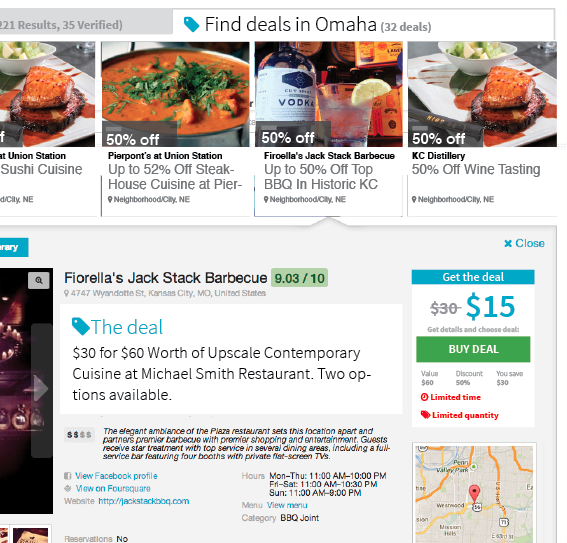 Travefy is able to bring you these awesome deals through a partnership with Groupon. How will this help my trip planning process? Who isn’t a deal hunter? Now, Travefy not only helps you build your best trip itinerary with over 7 million restaurants and activities, but now we also offer hyper relevant deals to save you money. You can search for, post, and discuss deals in Travefy just as you would an activity, restaurant, or hotel and add it to your itinerary. How do I access these deals? To find these deals simply look for things to “See & Do” or “Food & Drink” on your Trip Planning page. 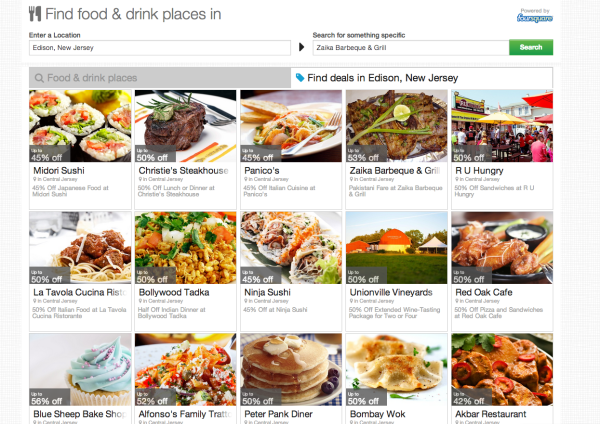 No matter where in the world you search, Travefy will now provide deal results in a separate tab adjacent to the 7 million restaurants and activities we already provide access to. Want to start exploring this right away?